Step 1: Launch the IPC360 app, Click + to select the device and smart wireless mode. Step 2: Make sure the camera red light is flashing slowly, Choose wifi and enter correct password. Step 3: Turn up the phone volume and bring the phone closer to the camera. Step 5: After sevral personalized settings, connection should be successful! 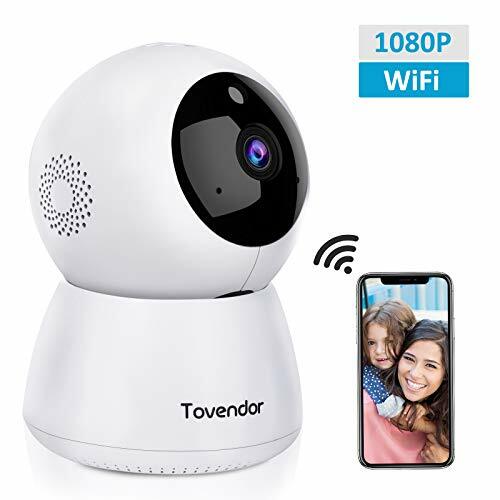 1 x Tovendor IP Camera. Micro SD Card and batteries are needed but are NOT included in the package. Please do not insert or take out the Micro SD card when the camera is ON. 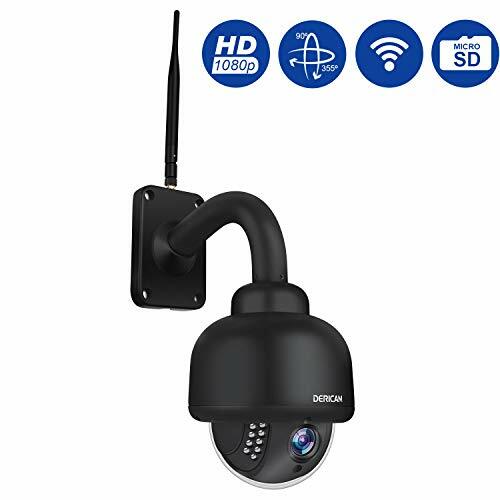 【 SUPERB FULL HD 1080 VIDEO 】 Equipped with advanced 1920 * 1080 resolution imaging components and wide-angle advanced glass lens，Our IP Security Camera presents the fluent live stream and superior clarity of images and video. 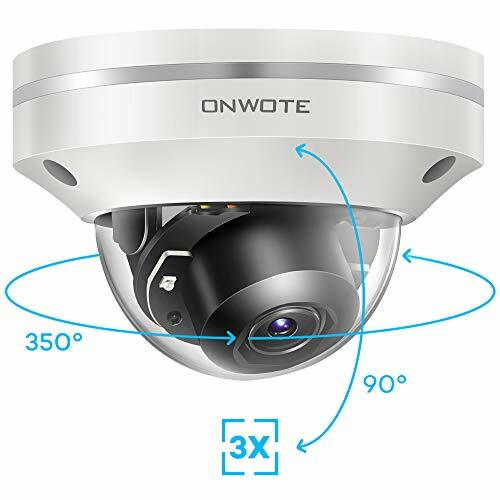 【 MOTION DETECTION & ALARM WITH RECORDING 】With the advanced detection algorithm, Our Dome Camera will automatically shot or record when it captures the movements and alarm push to your smartphone via App. 【 ANTI NOISE TWO-WAY AUDIO 】Built-in noise reduction microphone & speaker, Our Cloud Dome Camera allows two-way communication with your loved ones via your smartphone anytime, anywhere, and give commands to your pet or even drive away uninvited guests. 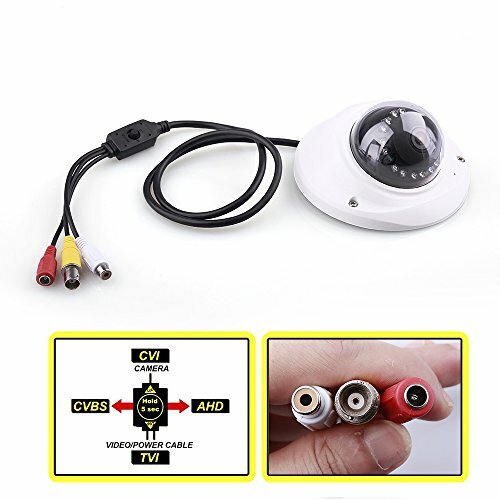 【 NIGHT VISION & PANORAMIC VIEWING 】9pcs advanced night vision built-in infrared LED beads to extend the viewing distance up to 23 feet in the pitch dark without light pollution. Wide viewing angle lens with horizontal 355-degree pan and vertical 80-degree tilt create a complete 360° coverage. Regardless of day or night, your home is protected by it with no blind zone. Perfect for your loved baby, elder, or pet.